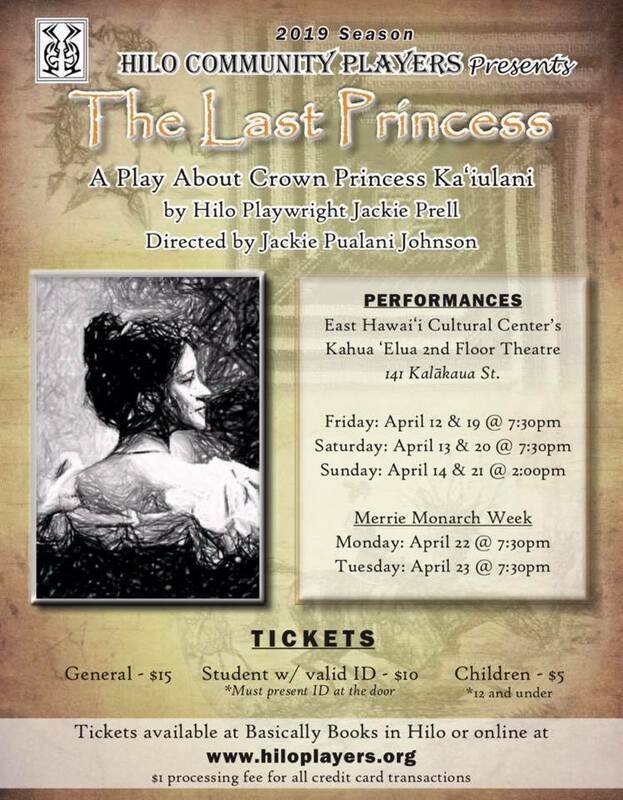 The Last Princess Poster PC: Hilo Community Players April 2019. Click to enlarge. 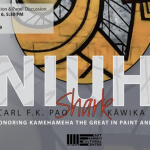 Written by Hilo Playwright Jackie Prell, the play will be presented from April 12 to 21, 2019, with Friday and Saturday evening performances at 7:30 p.m. and Sunday matinees at 2 p.m., at the East Hawaiʻi Cultural Centerʻs Kahua ‘Elua second-floor theater. The final two performances of The Last Princess will be offered during Merrie Monarch Week on Monday and Tuesday, April 22 and 23, 2019, at 7:30 p.m. Tickets are available online or at Basically Books. 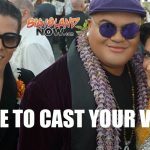 Jackie Pualani Johnson is the director of this Hawaiian history, which features Tyler Dela Cruz as young Ka‘iulani and Ka‘iulani Lum-Ho as the older version of the Princess. Playing opposite her will be Michael Kealoha Stevens as Archibald Cleghorn, Kai‘ulaniʻs Scottish father, with Desiree Moana Cruz as Princess Likelike, her mother. Bob Duerr will play the pivotal role of King Kalākaua and Evette Ewalani Tampos will create Queen Lili‘uokalani, the Kingʻs royal sister. 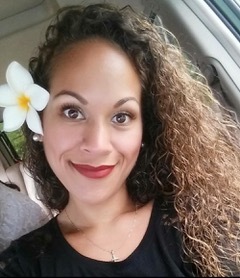 Neva Supe-Roque will appear as Miss Gardinier, Ka‘iulaniʻs guardian. The devisors of the overthrow will be portrayed by Ray Campainha as Lorrin Thurston, Dan Lindsay as Sanford Dole and Brennan Low and Adam Zaki as co-conspirators. Rounding out the lead roles are George Kahao III as Koa and Reece Naukana-Christensen as Toby, Ka‘iulaniʻs contemporaries. An array of other historical figures will be played by David Penhallow-Scott and Miariam Wilson (Mr. & Mrs. Davies), Jerry Terpak and Marnie Honeycutt (President and Mrs. Cleveland), Elsa Burbank (Eva Parker) and Jeffrey North Wilson (U.S. Minister Willis). The remaining cast, in an assortment of roles, includes: Jada Diamond Star Cathcart, Jenny Gardham, Chaske Harrison, Desmon Haumea, Sawyer Lewis, Carolyn Lee, Catherine McPherson-Tampos, Susan OʻNeill and Zoe Rose. 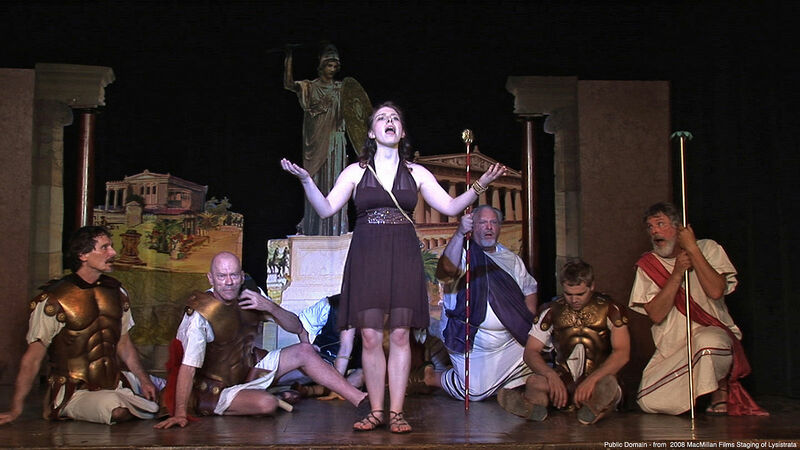 The Hilo Community Players was established in 1938 and is one of the state’s oldest amateur theater groups. It is an all-volunteer 501(c)3 non-profit organization that produces Shakespeare in Kalākaua Park each summer, the oldest on-going Shakespeare tradition in Hawai‘i. Director Johnson was born and raised in Hilo and her own Hawaiian heritage infuses her storytelling with passion and insight. 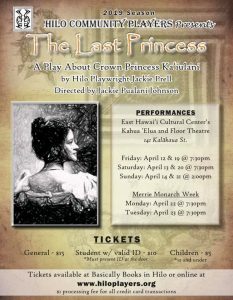 The Last Princess is the latest in her long line of legacy performances that give life to our recent past. She informs her productions with her teacher’s fine sensibilities and her 38 years as the head of UH Hilo’s Performing Arts Department ring out in every scene. As the last in the line of the Kalākaua branch of Hawaii’s royal lineage, Ka‘iulani was the perfect blend of two cultures; two countries; two blood lines. She was stunningly beautiful, sensitive and highly intelligent. Her Scottish father sent her to finish her education in England, and to keep her safe from the Provisional Government intrigues in Honolulu. Hawai‘i’s last princess embodied the painful struggles of her homeland. Ka‘iulani’s mother, Princess Likelike, died at the age of 36 and her dying words to her daughter carried a tragic prophesy. Her father, Archibald Cleghorn, loved his adopted home and he worked hard to defend Hawaii from the damage of the greedy sugar barons. He used his wealth and influence to protect his beautiful daughter, but her fate—and the fate of Hawaii—were sealed by the imperialistic ambitions of late 19 century America. 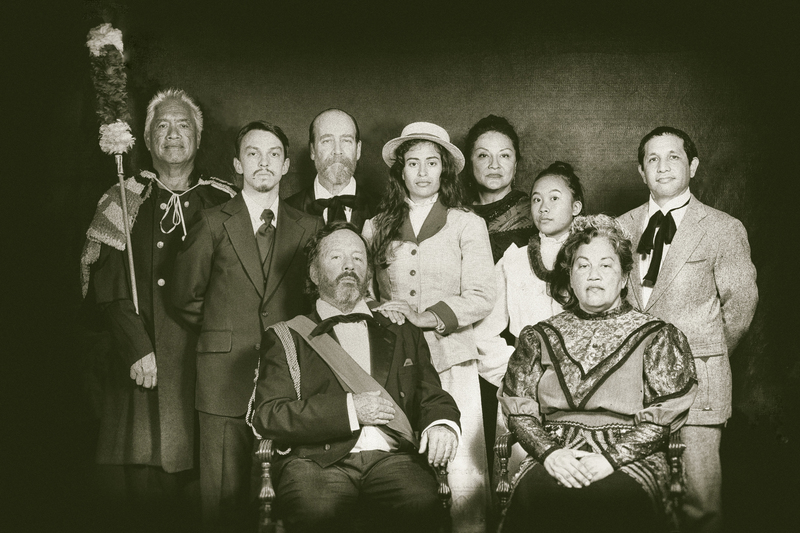 The Hilo Community Players are happy to invite you to the first of many plays about Hawaiian history, a tradition the Players trust will enrich the festival of Hawaiian Culture in the Capital of Old Hawai‘i, Hilo. The original slated opening date was postponed due to unforeseen circumstances. Anyone holding tickets for performances April 5 to 7 should contact the Hilo Community Players at HiloCommunityPlayers@Gmail.com for a refund or to transfer these tickets for use on another performance date. Hilo Community Players sincerely apologizes for any inconvenience this may cause.